Did you know that the EPA recommends that ground floor offices have their carpets professionally cleaned every 3-6 months and upper floor offices every 6-12 months? Did you know that the grout on ceramic and porcelain tile floors that are not professionally sealed will absorb spills and dirty water from floor washing until the grout becomes discolored and unattractive? We can handle all of your floor maintenance needs. 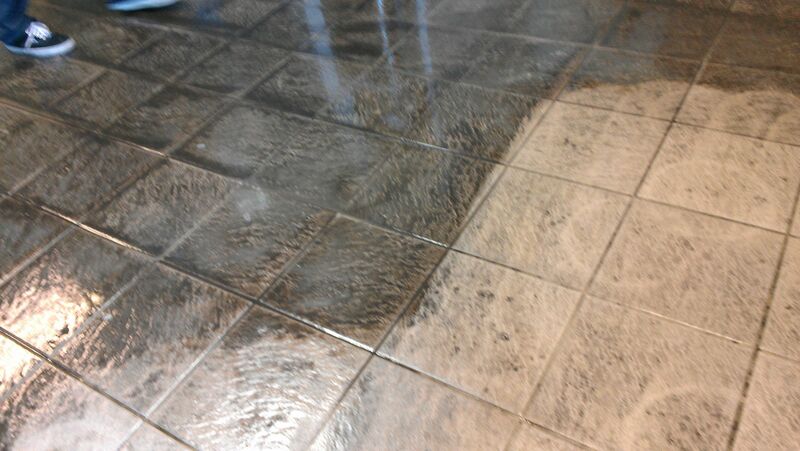 With our truck mounted cleaning systems, we can clean and seal your tile and grout as well as do a deep extraction cleaning of all of your carpets to remove the embedded dirt. 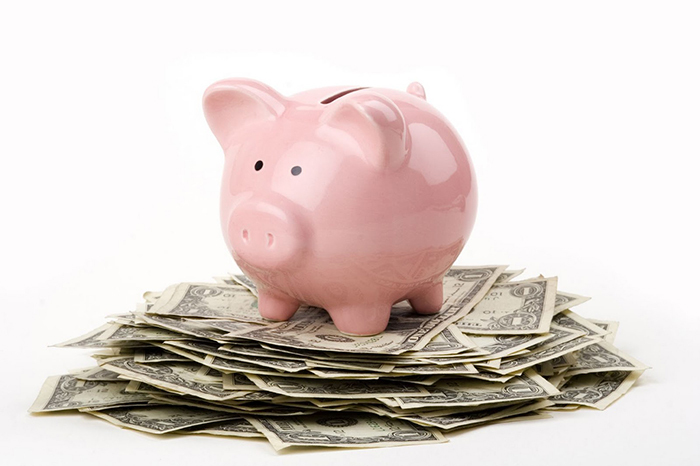 We understand that many organizations are working within a very tight budget. Clean floors create a healthier environment for everyone! 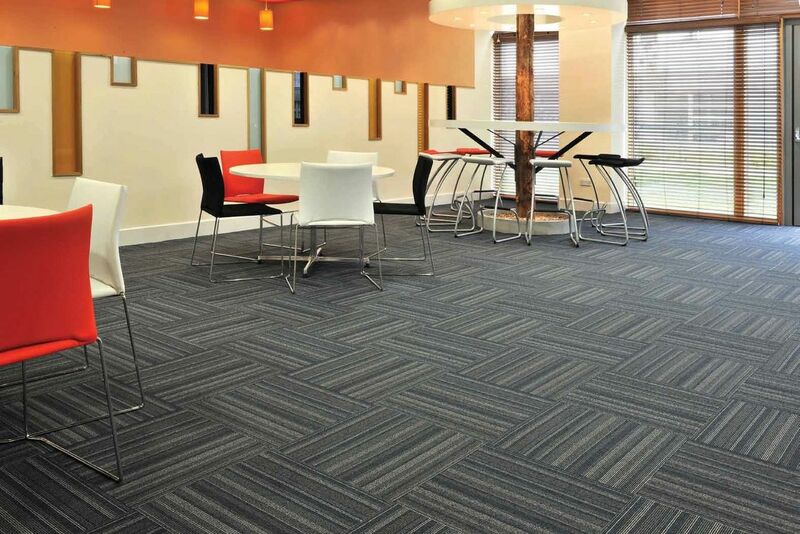 Commercial carpet is a sizeable investment. Naturally, you want your carpet to remain attractive and highly functional long after it is installed. Anyone who has ever had to replace commercial carpet knows how disruptive and costly it can be to a business. A well programmed maintenance schedule will extend your carpet’s performance, appearance and live… so it’s worth treating like any other expensive investment! The longer the carpet lasts… the less it costs! To be truly cost effective, carpet maintenance must be carried out with systematic frequency over the life of the carpet. The irony is that because today’s new carpets are engineered to disguise soils and stains; the need to vacuum and clean on a regular basis is sometimes masked. In order to dramatically extend the life of your carpet, a consistent and effective systematic maintenance program is a necessity, not a luxury. 2. 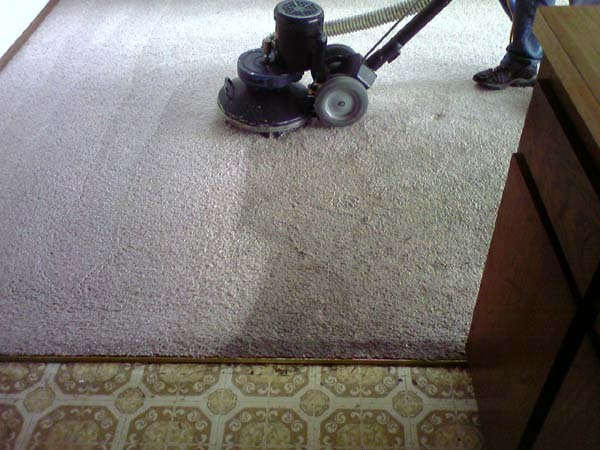 Regular vacuuming – the most important part of your maintenance. 3. 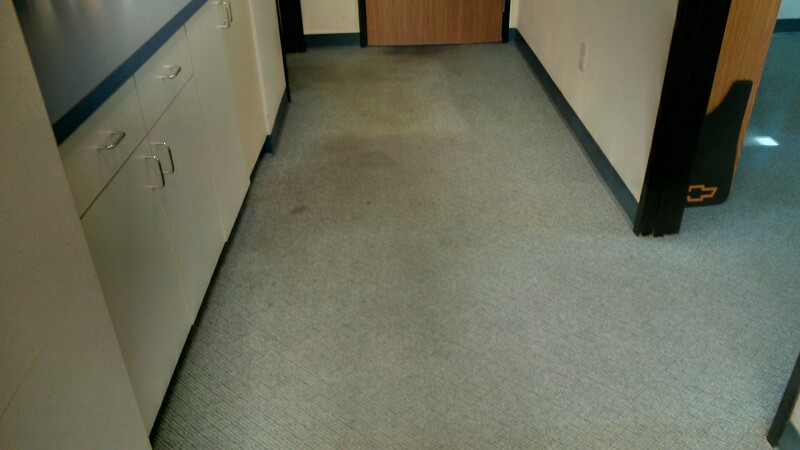 Spot Removal – usually performed by your janitorial company. After almost two and a half decades of working hard for residential clients, we at Esmerio's Master Carpet Care will now be ready to do the same for all commercial buildings in Etiwanda, CA. 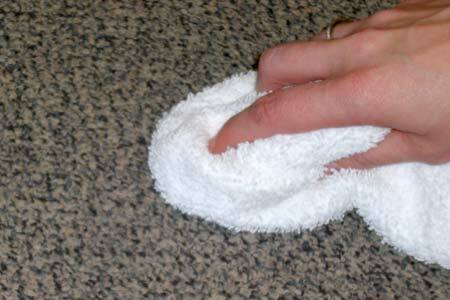 We understand your needs and employ the latest cleaning techniques to give you the most thorough cleaning possible. We can perform the cleaning steps for you on a systematic basis. We will keep track of scheduled days and times for cleaning, so that the carpet cleaning is one less thing that you have to worry about. Call us for a FREE Evaluation at 1 (800) 848-8385.